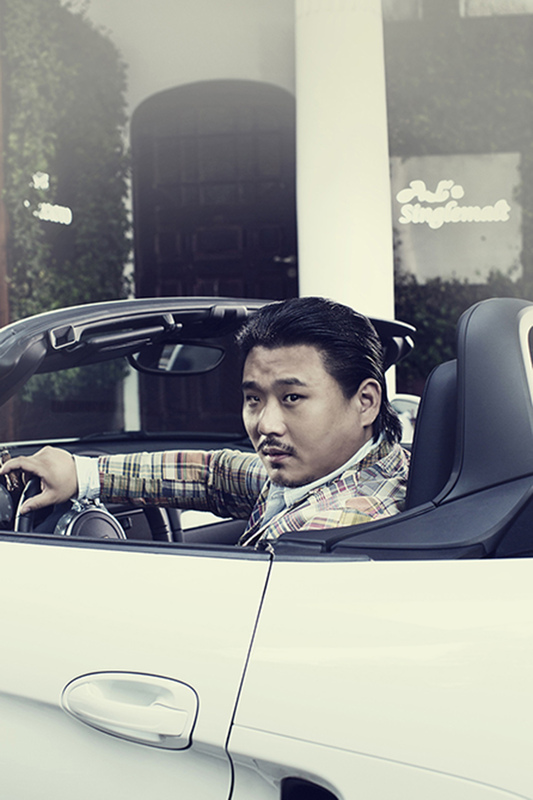 Al Koo is an entrepreneur, who has started his car and F&B career with the age of 25 and since than is one of the most successful bar runners in China. For Legacy magazine I had the opportunity to meet him and to spend time with, capturing his excessive lifestyle. Legacy magazine and its associated website Carlux.cn, is China’s leading multimedia platform that focus on the world’s greatest performance and classic cars for luxury, sports, racing and vintage car enthusiasts. We offer current and timely auction, event, performance and vintage car racing coverage, in addition to profiles on the latest car models, history of classic cars, drivers and the most unforgettable races. Legacy Magazine’s experienced local and international editorial team draws on the skills of international personalities, motoring journalists, racing drivers, historians, automotive experts and photographers to create a truly unique multimedia platform in China.